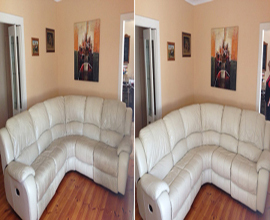 We use the same multi-stage steam cleaning techniques for upholstery. 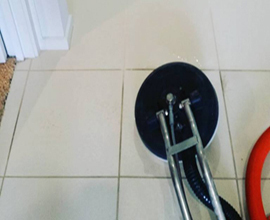 Our cleaning system consists of first rotary scrubbing the hard floor surface. 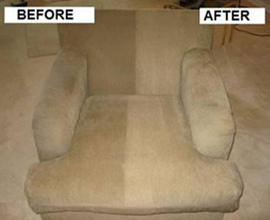 The carpet and upholstery protection application will ensure your carpet and upholstery lasts longer. All mattresses contain dust mites and allergens! We use high temperature steam cleaning to eliminate odours. 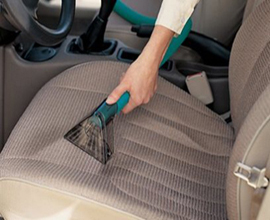 All Bright is an experienced cleaner serving various sorts of cleaning services including the interiors of the car. 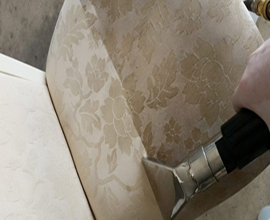 For any sort of leather cleaning jobs, you can always consult with All Bright and get the relevant services as per your need. At All Bright we want to ensure your carpet is always cleaned to the highest possible standard. To do this we only offer a deluxe service but at a standard service rate. 01.An inspection with yourself so you can point out any specific areas and stains that concern you. 02.Spot cleaner will then be applied to any necessary stains. 03.A traffic lane solution is then pre sprayed to all high traffic and well soiled areas. 04.An all purpose solution is then pre sprayed over all areas. 06.The carpet is then steam cleaned using hot water extraction with a high powered truck mount machine. Carpets will normally be dry within 2 – 4 hours. 07.The final step includes an anti bacterial deodoriser being applied to all areas.